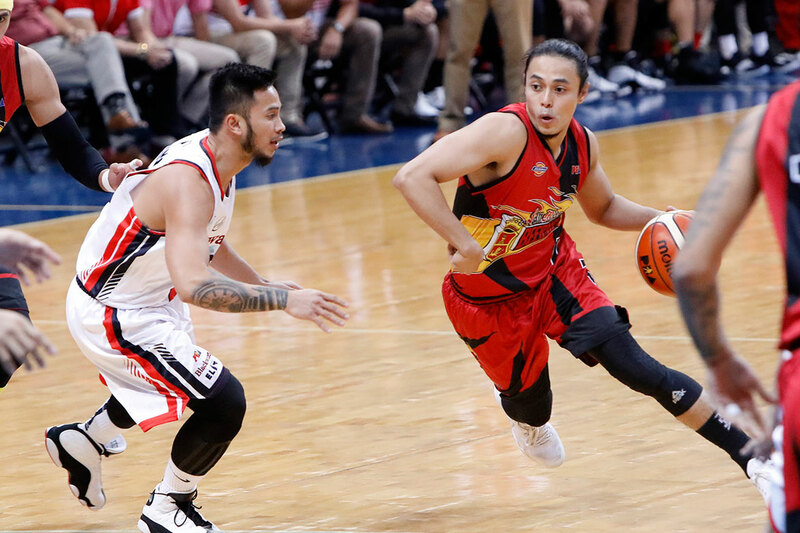 It was third time’s the charm for Terrence Romeo. 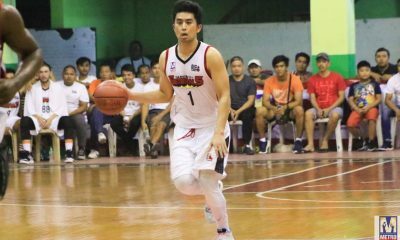 After three attempts, Romeo finally registered a win for San Miguel. 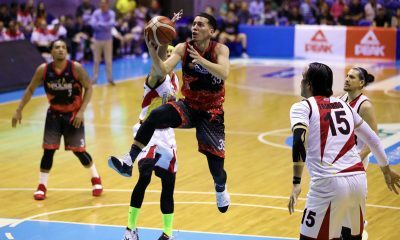 The Beermen walloped the Blackwater Elite, 93-79, to get back in the winning column of the 2019 PBA Philippine Cup following back-to-back losses. 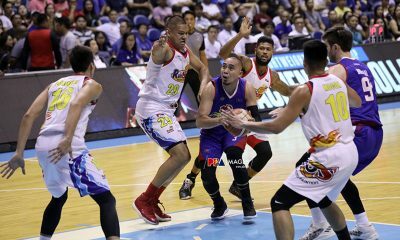 Romeo had had a 0-2 record with San Miguel prior to Wednesday. 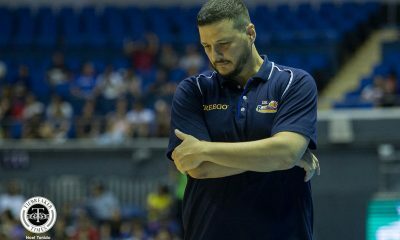 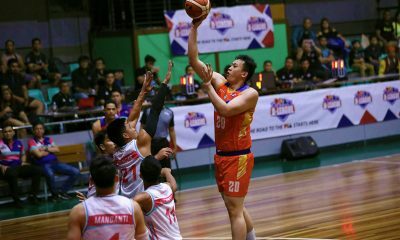 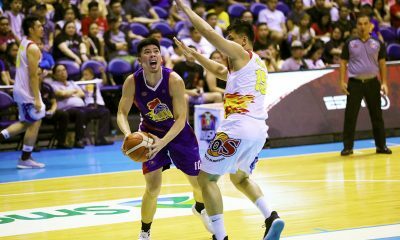 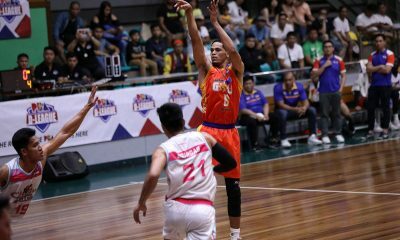 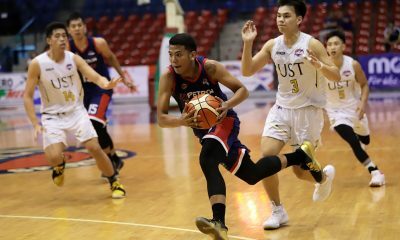 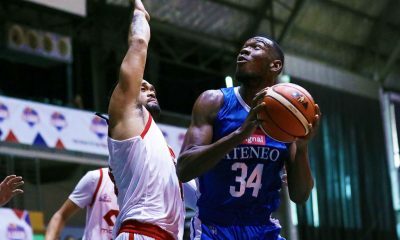 He lost in his debut in the hands of the Columbian Dyip last January 18, then lost again in his return last February 1 versus the Rain or Shine Elasto Painters. 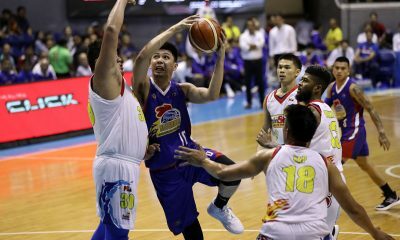 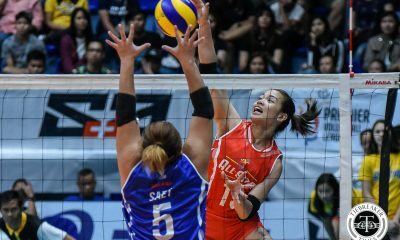 “Masaya,” expressed Romeo on the win. 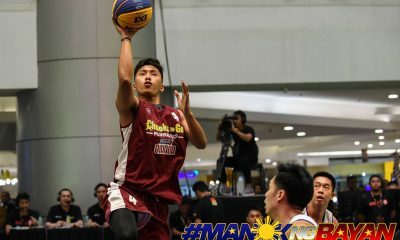 His first win as a Beerman also coincided with his best game so far for his new team. 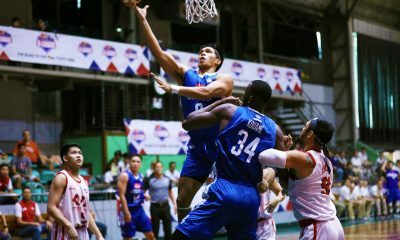 Romeo tallied 17 points, five rebounds, and four assists with a block in over 24 minutes of action. 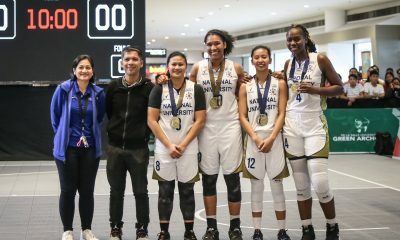 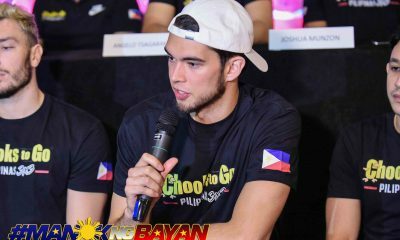 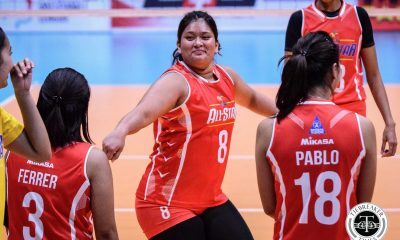 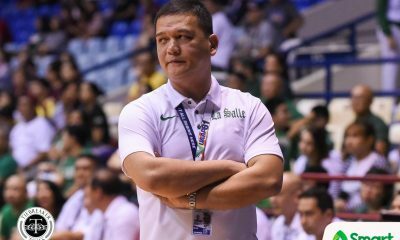 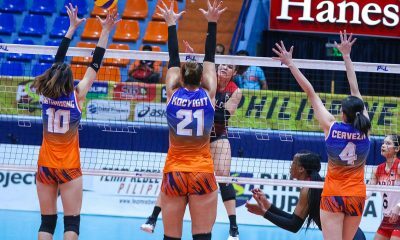 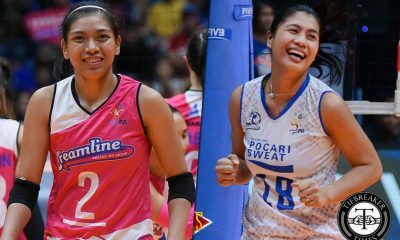 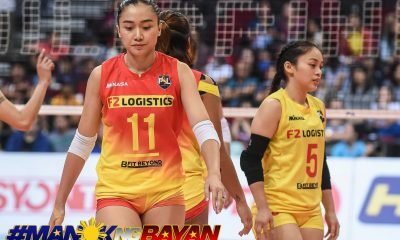 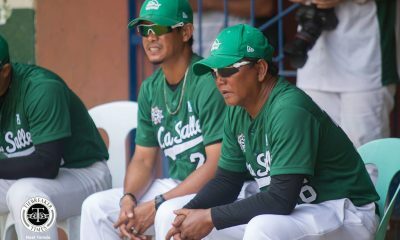 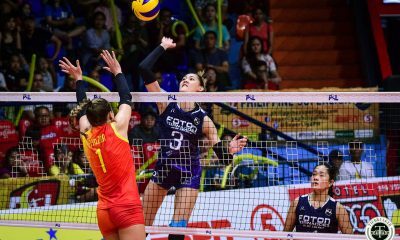 “Kahit papaano nakatulong sa team,” he added. 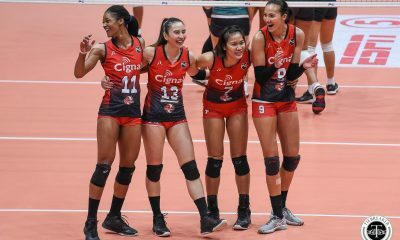 Meanwhile, San Miguel head coach Leo Austria is also happy with the six-year pro’s performance. 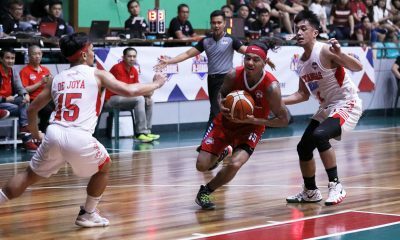 “Terrence, slowly, he was able to recover from his injury, and he’s trying to get to his rhythm,” he said. 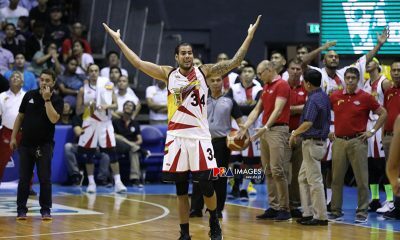 When asked if Wednesday night’s game is proof that he’s now getting the flow of San Miguel’s system, Romeo simply said that he just wants to help the defending four-time champions win.